Privacy is the ultimate luxury. 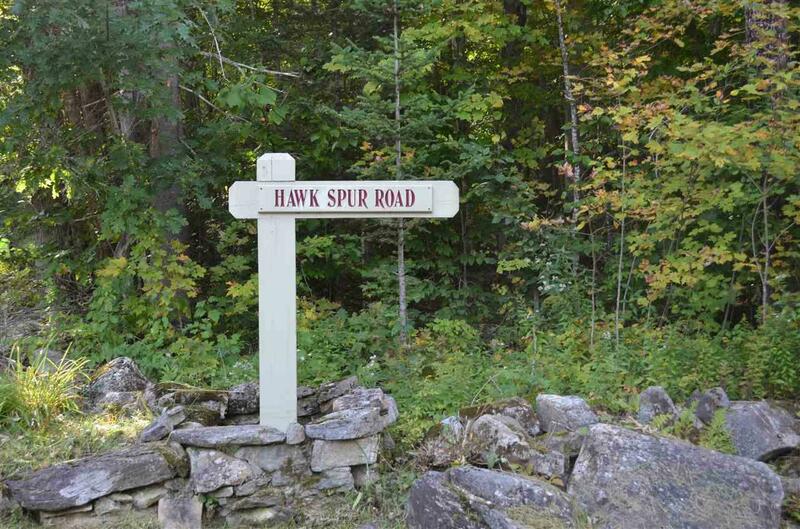 Over 2 acres of land located on a town road in Hawk West area of Hawk Resort. 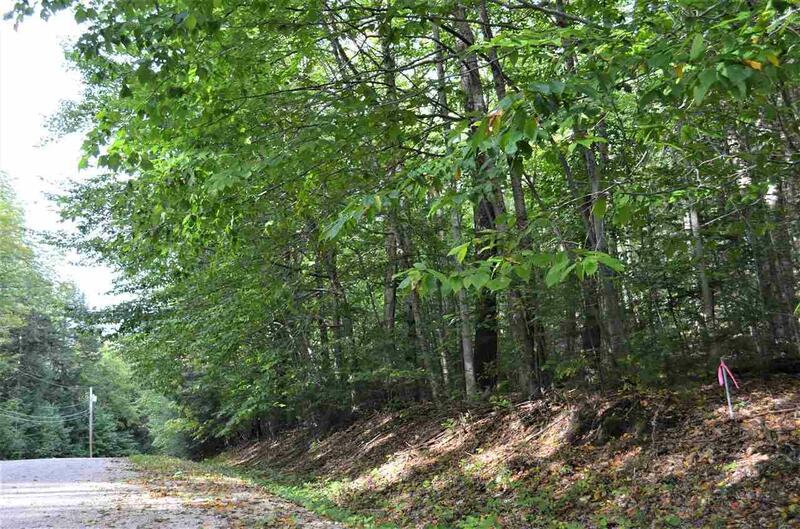 Lot comes with wastewater permit with well and septic sited. Several home site locations would allow for some nice views with selected clearing. Hawk Resort offers home owners several levels of service and amenities including house checks, indoor/outdoor pool, tennis, marina, sledding hill, ice skating, hiking, cross country skiing...etc. 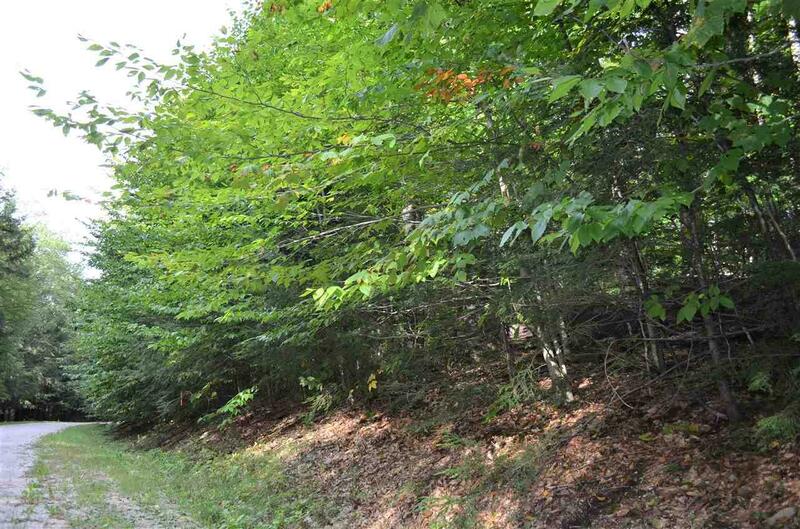 Nicely located between Okemo and Killington as well as in the heart of the lakes region. Short drive to the 2 top golf courses in Vermont, Woodstock, Rutland, Long Trail Brewery, Calvin Coolidge homestead, Long Trail, 2 cheese factories, Hall Art Foundation and many restaurants and shops. 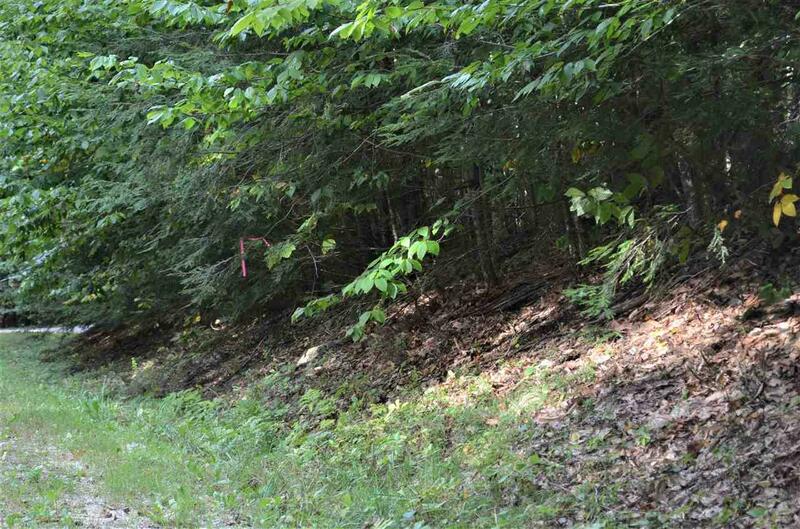 Build your dream home in one of Vermonts most scenic valleys.